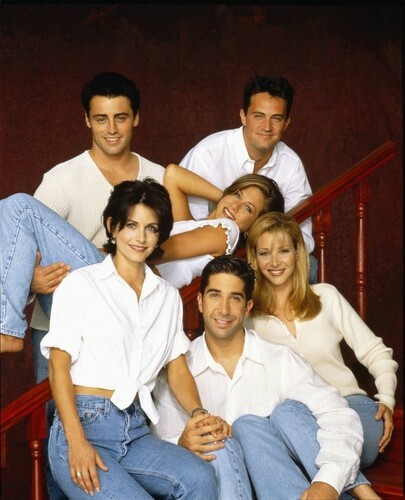 Friends cast. Friends photoshoot at various times. HD Wallpaper and background images in the Friends club tagged: friends characters cast icons various tumblr couples livejournal.